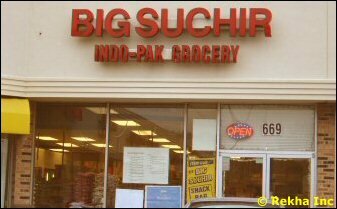 Devon Ave and greater Chicago area is home to several Indian grocery stores. Whether you	re looking to purchase Moong dal, Toor dal, Rajma beans, Chickpeas, whole wheat atta, Basmati rice, sona masoori rice, Cloves, Cinnamon sticks, red chilli powder or any other Indian spices and grocery items you need not fret much. 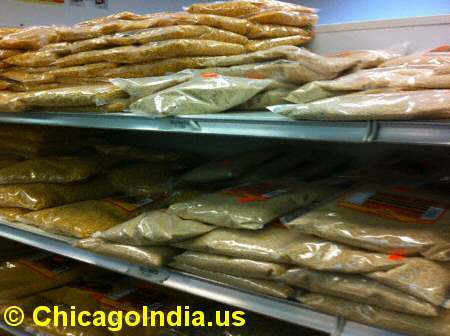 They are all available at Chicago Indian grocery stores. 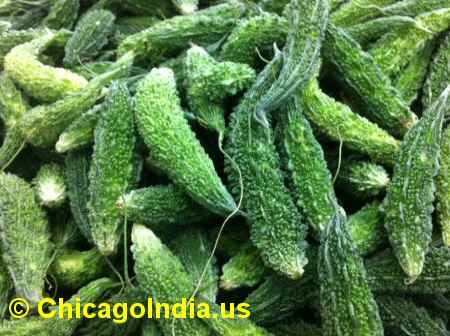 Besides Indian grocery, Chicago Indian grocery stores also offer fresh Indian vegetables like Karela, Baingan, Tindora, Okra, Patra, Curry Leaves, Spinach, Gongura leaves and ready to eat Indian curry packets, frozen parathas, Kulfi ice cream, Coconut oil etc as well. 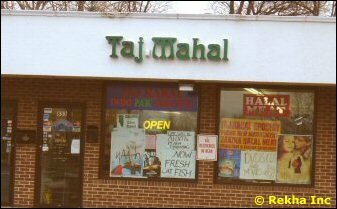 Hey, some stores on Devon Ave even offer goat meat and fish as well.